If you have any questions or concerns not addressed in this section, you can try our FAQ, Clean and Care or Contact Us page. 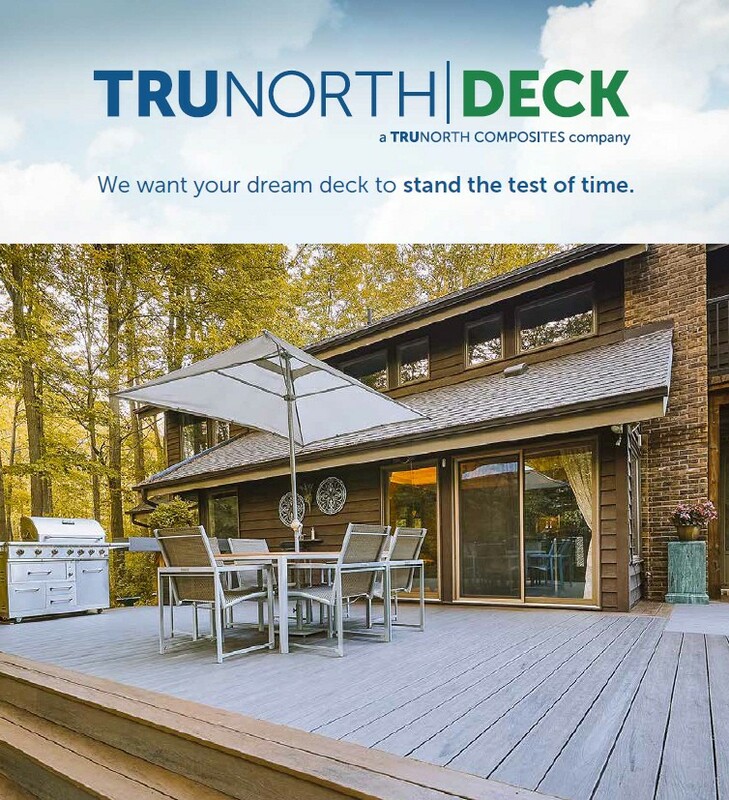 We are always willing to help ensure that your TruNorthDeck stands the test of time. 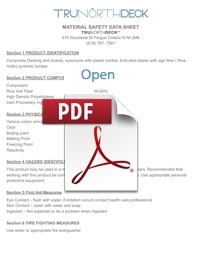 Incorporate TruNorth Deck products into your plans quickly and easily by downloading our design files from CADdetails.com. The CADdetails program is developed specifically for design professionals with the goal of getting manufacturer-specific product information into their working plans.